Turned up early for day 2 of the GBBF so I could stand in the ticket holders queue to make sure at least one of us got in early to grab a table. Which we successfully did and managed to hold on to it for the rest of the day. Billy looking beautiful behind my first pint. 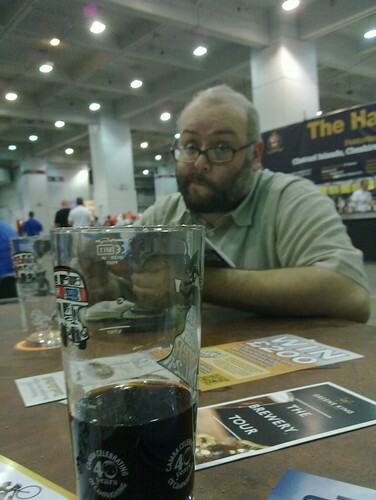 The Amber Chocolate Orange stout was possibly the best beer of the day. It definitely tasted of a chocolate orange. 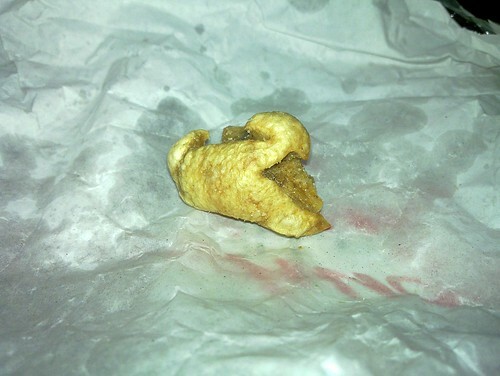 I finally found a pork scratching with one hair on it. We have yet to find one like the monsters of old. 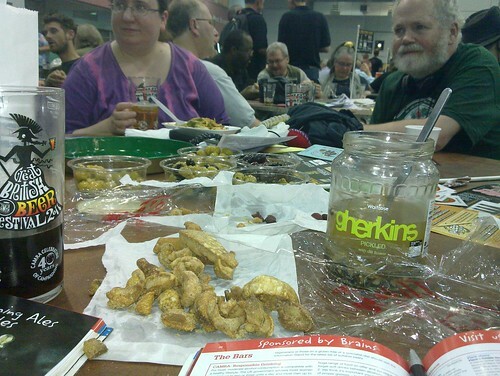 We didnt only eat pork scratchings. We also ate some olives. There was biltong later as well. At one point I did eat a vegetable pasty since my body really needed some vegetables.